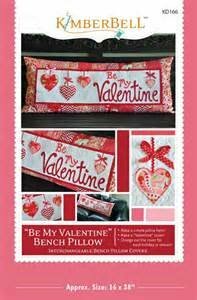 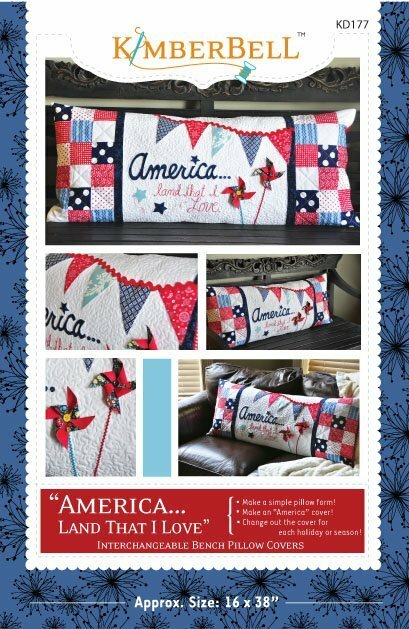 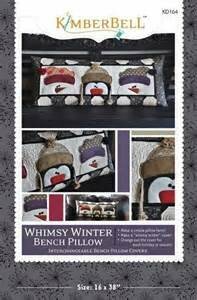 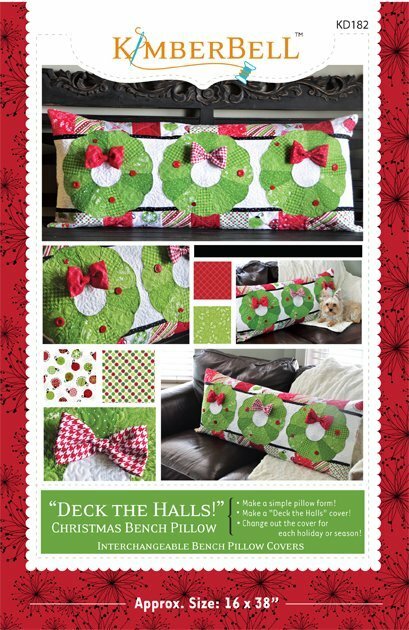 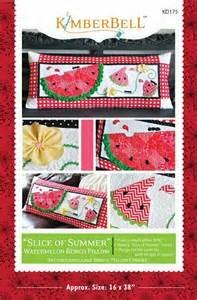 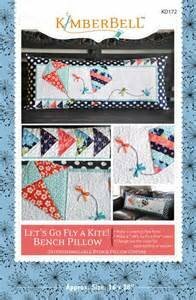 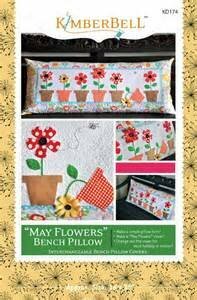 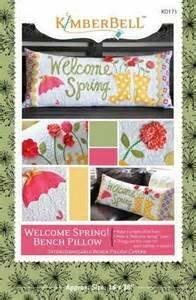 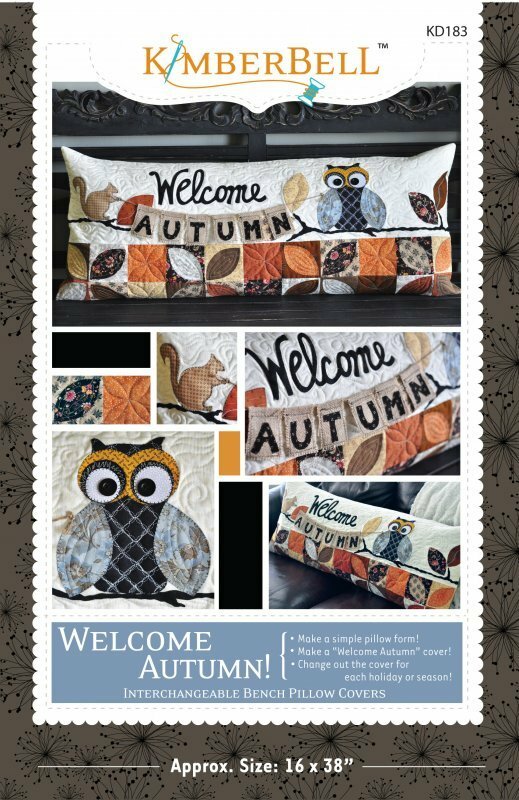 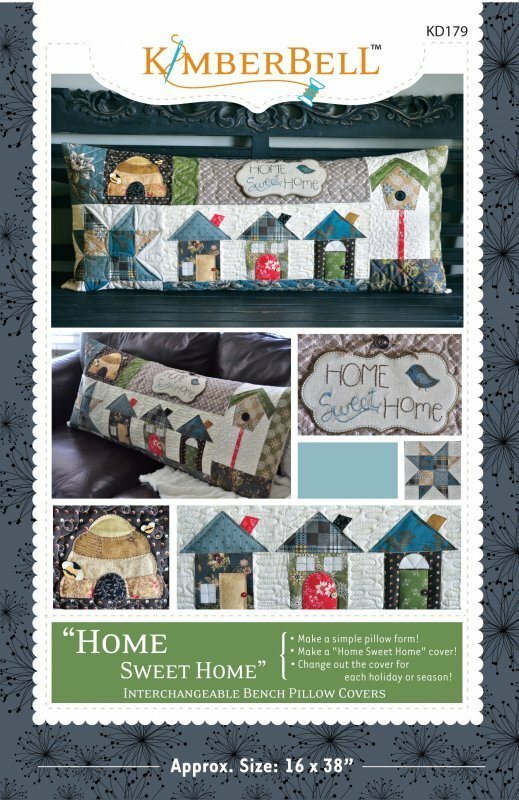 Make one bench pillow form, then make a new "cover" for each holiday, month or season! 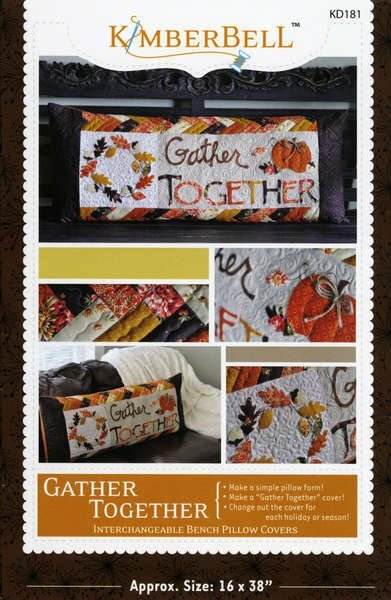 While they look great sitting on a couch or bench, they are also great table runners, over the top of a couch or bed, or even hung as small wall hangings. 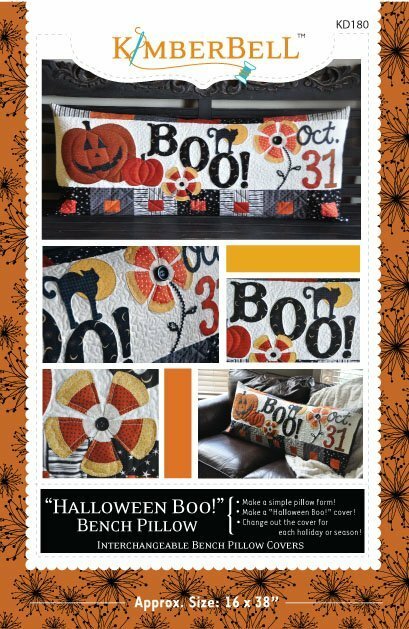 Kits available as the months approach!